Experience the unbelievable adrenaline rush of driving a dragster at the Las Vegas Motor Speedway. 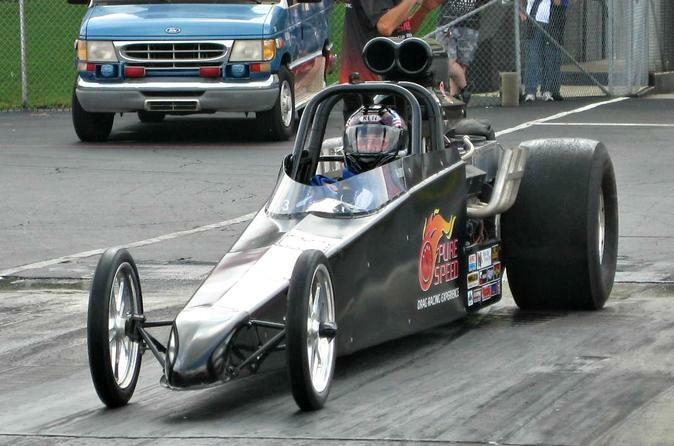 After safety instruction, track orientation and a demo run, suit up and get belted into a high horse-powered dragster. Depending on which option you select, take two, three or four runs down the drag strip at speeds reaching up to 130 mph (209 kph) in a 10-second quarter mile. Minimum height and weight is 5 feet, 100lbs.